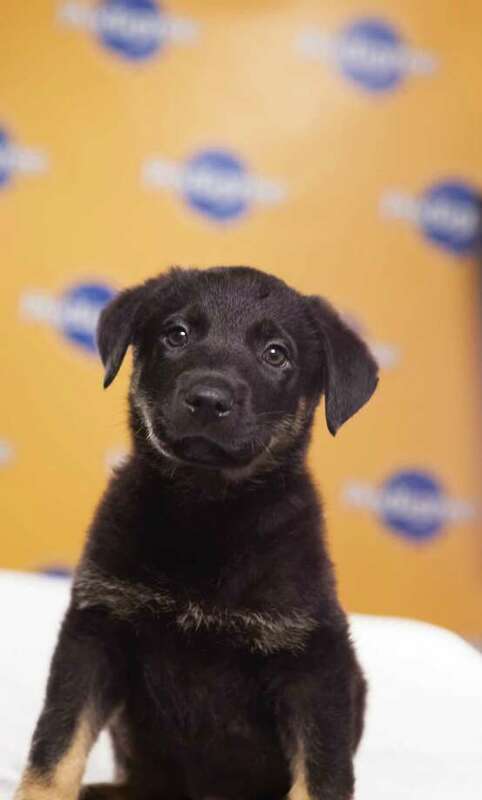 From 3-5 p.m. (ET/PT) on Super Bowl Sunday , Animal Planet’s annual canine competition returns to the grand gridiron of the newly named GEICO Stadium in Puppy Bowl IX. Fun Fact: He likes to sleep on peoples' heads. It's something about the neck area, very warm. Fun Fact: Rescued off of a beach in Puerto Rico called "Dead Dog Beach"
Fun Fact: Voted cutest puppy in Howl's Kitchen Manhattan. He is Expert at riding the subway.